Big thanks to Riverfest - Rock The Bush (Jason, Jonathan) for having us out once again! Always a great time. The crowd was amazing! Lost has lots of new music coming your way! 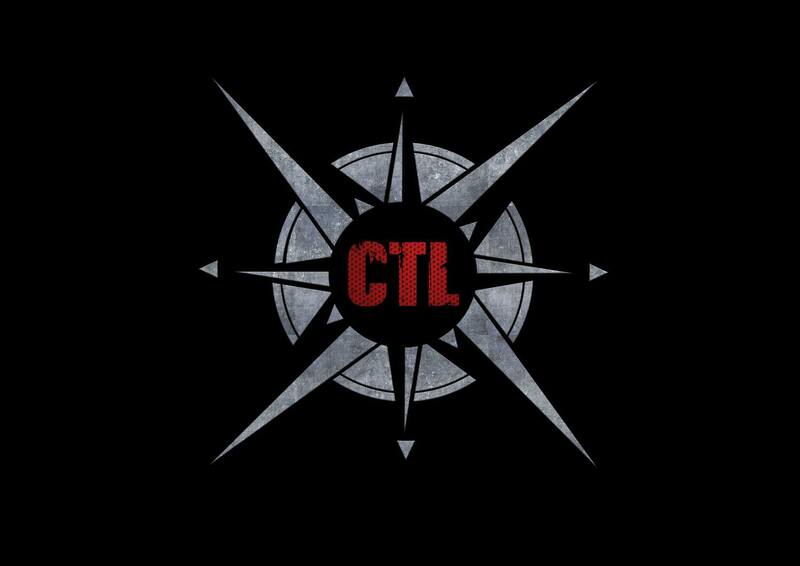 CTL is heading back to the studio in early 2016 to record full eleven song album.